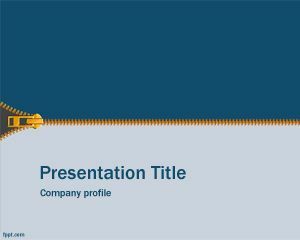 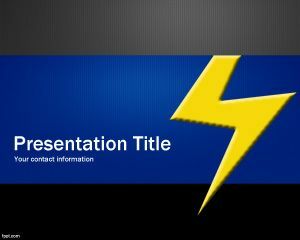 This zip PowerPoint template is an interesting PPT design slide that you can use to decorate your presentations in Power Point. 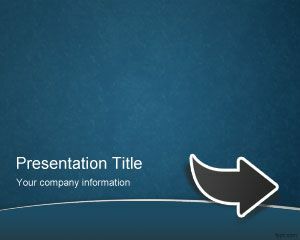 This free zip PowerPoint presentation template can be used for example to install a PowerPoint theme in your presentation by using an original PPT style design. 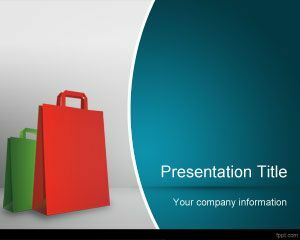 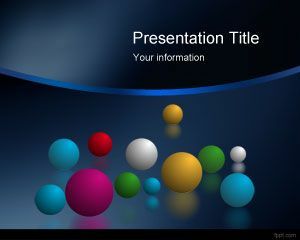 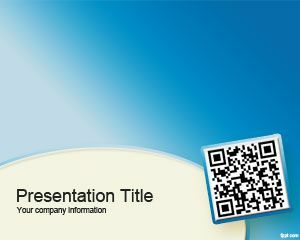 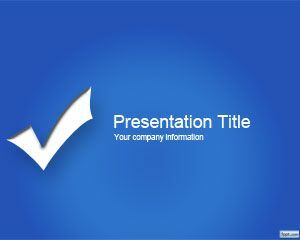 Zip PPT template has a zip image background and you can use this template for textile presentations.